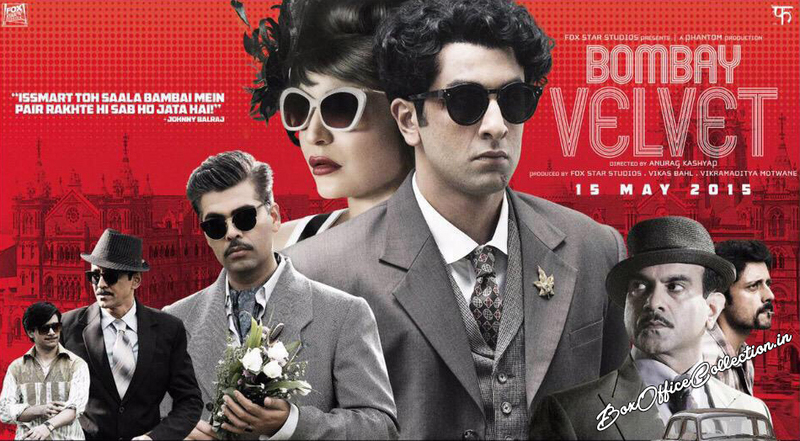 Ranbir Kapoor starrer movie Bombay Velvet has been released at box office yesterday. Movie was based on the lead actors Ranbir and Anushka Sharma along with Karan Johar. While the opening day has not proved to be as expected one, movie has not gained much attention of audience in most of the theaters and multiplexes similarly on second day too. It started with same occupancy in morning as yesterday & collected almost same amount i.e. 5.10 crores on second day. As far last year has not brought much success and popularity to star Ranbir Kapoor, and again it seems like the same. Audience was expecting good from the movie but they got disappointment as his last movie Roy. After the good movies in recent weeks like Gabbar Is Back & Piku; it is again a dull performer at box office. However, second day did not face much growth in its start up. Might the reason is the response towards other good movies running currently which reduced the rush in theaters. But we can estimate movie to prominently grow its business by tomorrow. On one hand, where movie faced not so impressive collection 0n its first opening day, second day collection are seen to be relatively lower than its opening day. 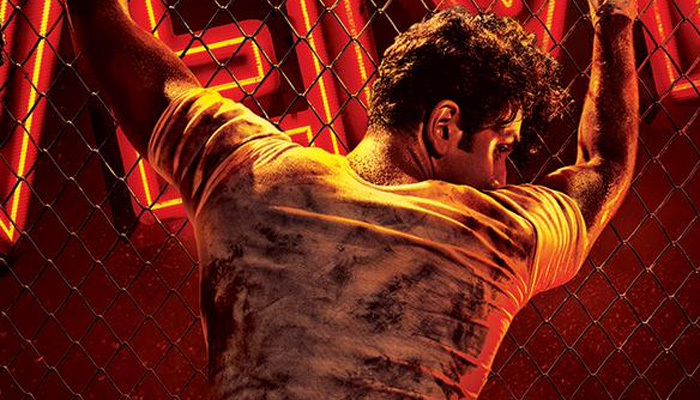 But at most, it can be substituted by saying that movie can do better because of Ranbir Kapoor’s fan following and may even grab more rush and collection till tomorrow as tomorrow marks the main weekend day resulting in more collection & occupancy.